The Telecom Application Developer Summit (TADS) is a grass roots initiative to build an open ecosystem focused on helping businesses use telecom capabilities in their applications, services and business processes. We bring together the leaders in the industry – across service providers, technology providers, developers, and enterprises – to work on getting new services to market and making business success in new services an everyday reality. Messaging, location, payments, and more. What is new for 2015? Our sister event, TADHack is now the largest telecom-focused hackathon in the world with over 1,400 registrations and a Youtube channel with 7,500+ views. Our services showcase will review some of the TADHack winners, their innovative service ideas, and how they are bringing those services to market. We will have our first hybrid in-person / online event enabled by live streaming of presentations, remote networking during the breaks, real-time surveys, and virtual workgroups. 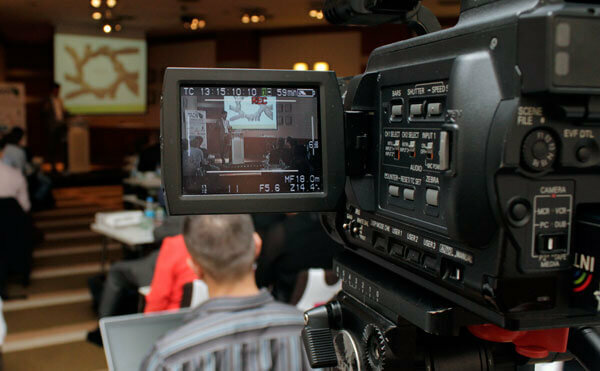 And most presentations are recorded and published on YouTube for later viewing. We eat our own dog food at TADSummit, by using telecommunications to reach thousands of people, not just the hundreds attending in Lisbon. 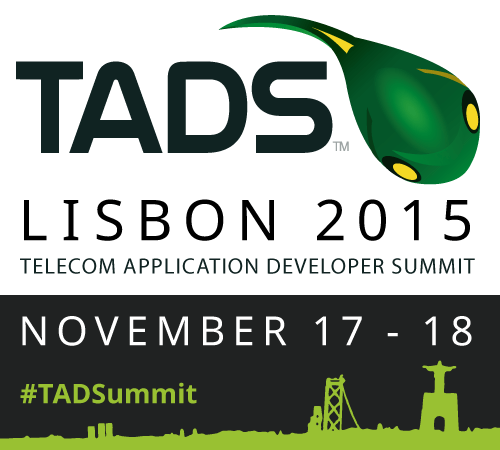 TADSummit 2015 and our sponsors will provide many opportunities to participate. 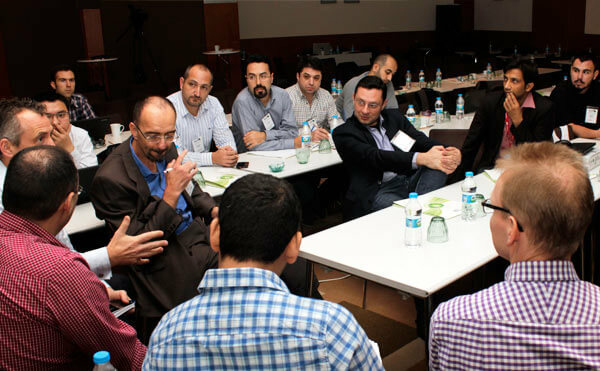 Pre-event workshops will be held, including an API and Service Innovation Benchmarking Workshop on November 16. 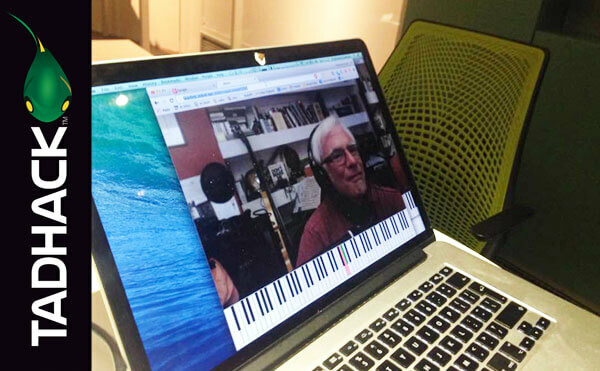 Keep up to date with pre-event and workshop announcements by subscribing to our blog.